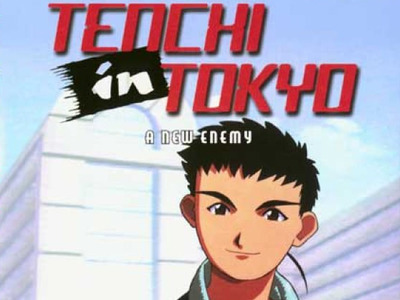 Tenchi decides to move to Tokyo in order to lead a normal life in the big city. While in Tokyo Tenchi meets a girl named Sakuyo. 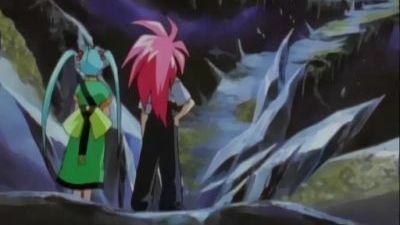 They soon fall in love but as it turns out a dark sinister force has created Sakuyo to get at Tenchi and rule the earth. 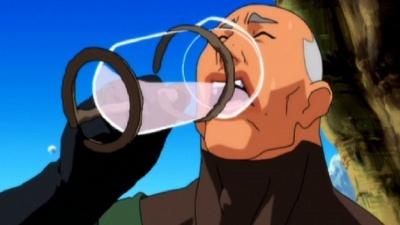 Now Tenchi must balance love, friends, and life while defending the earth one last time. The show had 1 season and 26 episodes air in 1997. The Kuramitsu family meets to decide the futures of Mashisu and Misa, Tenchi finally learns the truth about his mother, and the identity of the girl who saved Tenchi is revealed! ▶ Episode 4 - Here Comes Misao On the Chobimaru!